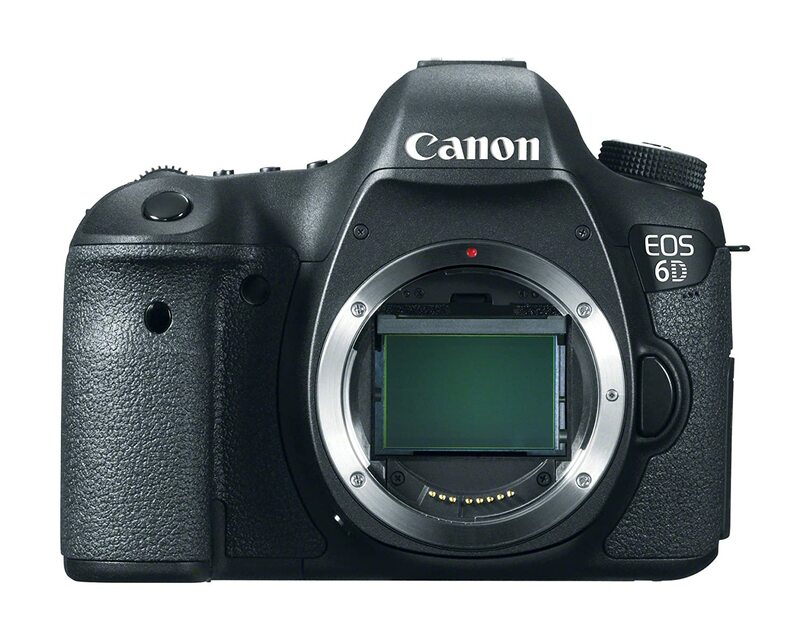 Canon EOS 6D 20.2 MP CMOS Digital SLR Camera with 3.0-Inch LCD (Body Only) for $1878.99 - $37.58 (2% rewards) = $1841.41. Make sure you purchase from Amazon to get the 2% rewards. Free Super Saver shipping.